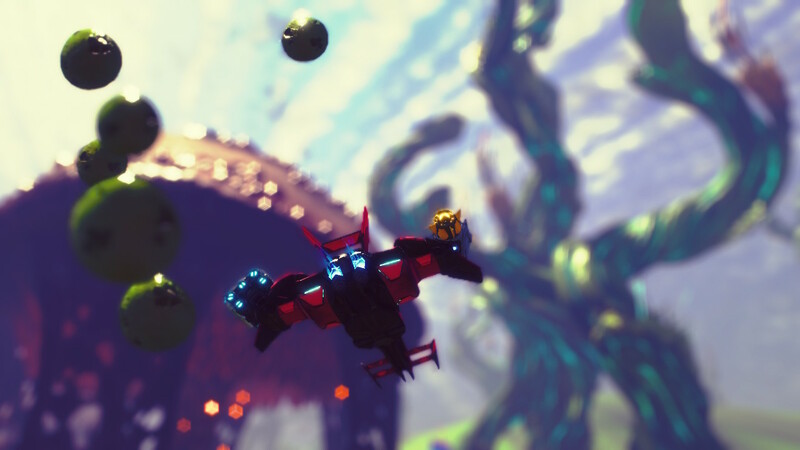 Cunzy1 1: Starlink: Battle for Atlas is an interesting mix, it's part space game, part planetary exploration and part RTS with a more-complex-than-it-needs-to-be toys to life element. Pilots, ships, wings and weapons can either be changed on the fly by plugging and swapping around physical parts or used to unlock parts and pilots for time limited use in digital/handheld mode. 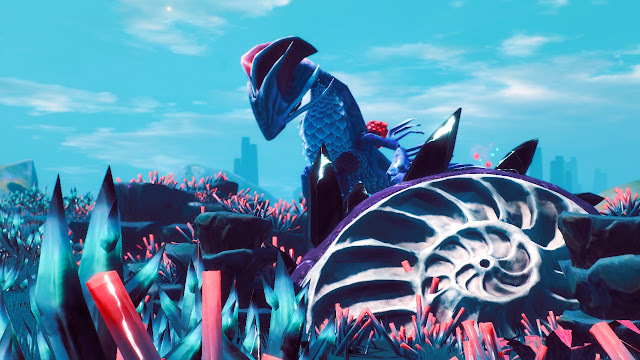 The story in Starlink won't be threatening narrative titans of Sci-Fi, Starlink is a band of colourful characters from an alien which is fireflies in a spacesuit through to an annoying 'Influencer'. Story goes ancient race of forerunners, evil robots, yadda, yadda, yadda. The game is set in a fairly large pocket galaxy and includes a mix of planetary exploration and conquering as well as space dogfights and large spaceship combat. Cunzy1 1: As far as the weapons go there's an element system as well as different types so there's an ice missile launcher, an ice rail gun, flame thrower, gravity cannon etc. Hands down my favourite is the Meteor Mk2 which is a fire based melee weapon. On a ship. Think about it. Richie: Did you take pictures of all the dollies before you soiled them? Cunzy1 1: I only took pictures of some of the dollies. 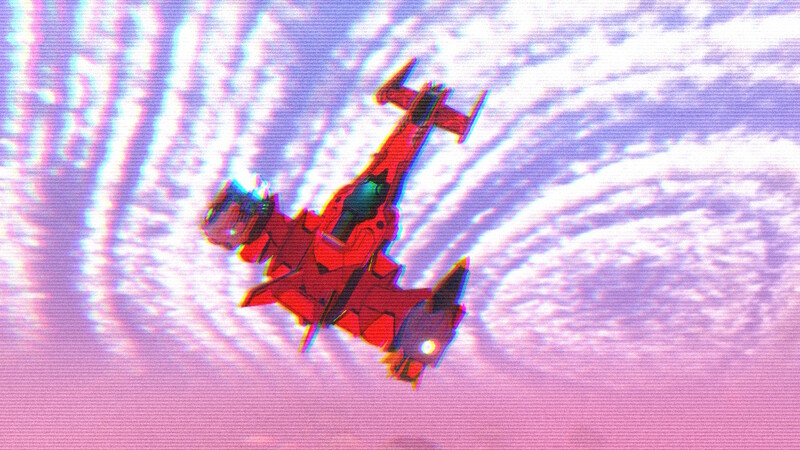 The Switch version of this game has some exclusive themed Starfox content and Fox and Arwing dollies and I honestly thought I'd just play using these but the team did a really good job with some of their ships and designs. There have also been a few 'toy trial' weekends so you can try the ships, pilots and weapons you don't own for free and I've been converted by some of these. Richie: Why is this better than Resident Evil 6? Cunzy1 1: Oh Resident Evil 6. It wasn't a bad game just unmemorable for the most part. A lot of Resident Evil 6 levels are reused in Resident Evil Revelations 2 Raid Mode and I barely remembered any of it. Richie: If you could de-make this to a 16-bit era style game, what would be the best bits to carry over? Cunzy1 1: All told, and there's a lot to love in this game, it's actually the freedom of movement in the spaceships, especially the faster ones that is particularly liberating. So I'd preserve that sense of speed and ease of movement in a de-make of this game. 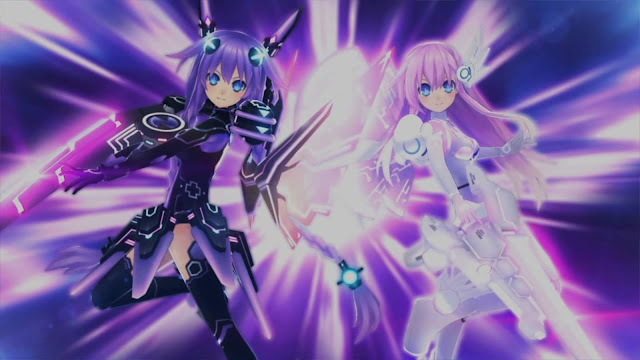 Oh and the planet designs. In an age of infinite universe space games, the limited but hand crafted planets here really shine from methane lakes to gas globule trees, blood red savannahs and swiss cheese cliffs. Cunzy1 1: Daddy would you like some sausage?